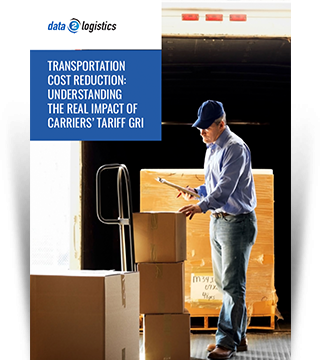 Most shippers accept general rate increase (GRI) at face value each year but fail to anticipate its full impact on their transportation spend. Even with a ceiling cap in their contracts, hidden charges and accessorial fees could accumulate to millions in excess costs. To stop this from happening to you, learn the full impact of GRI in our strategy paper.